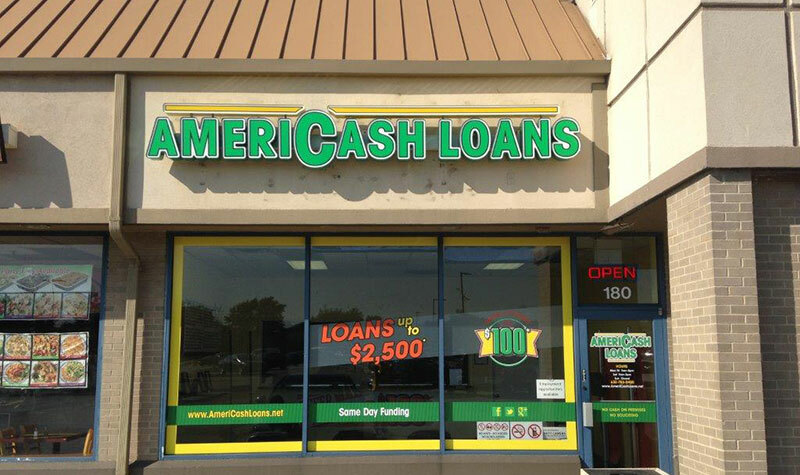 When you need a cash installment loan fast, visit AmeriCash Loans in Bolingbrook, Illinois, southeast of Naperville and a short drive from Chicago. Getting a loan of up to $4,000 is easy, thanks to our friendly and knowledgeable customer service representatives. Our staff will guide you step-by-step through our quick, easy, and confidential application process. Then, once your loan is approved, you may be eligible to receive your check before you leave the store. Located near the intersection of W. Briarcliff Rd. and S. Bolingbrook Dr.